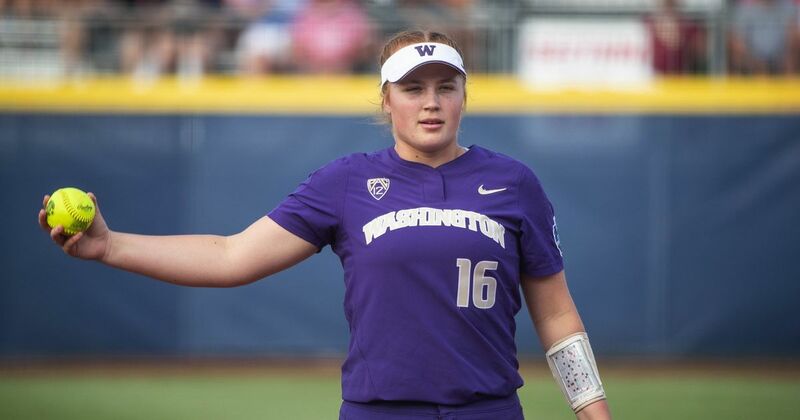 Washington pitcher Gabbie Plain became the first Husky to throw back-to-back no-hitters last weekend, though she was unaware of the achievement until both games were over. She'll look to extend that streak against No. 1 UCLA this weekend.